SJE helps to ensure that all students have equitable access to available campus resources. 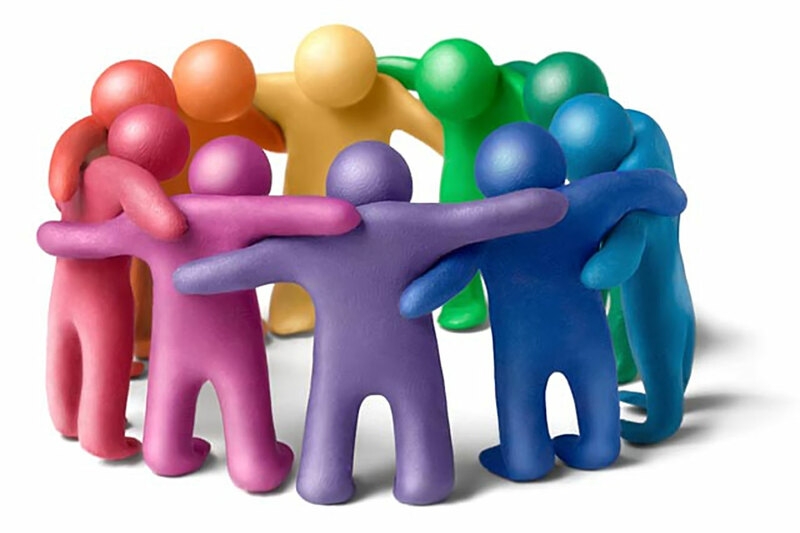 Staff at SJE are committed to meeting one on one with students for advising and guidance as it relates to housing, club involvement, academic areas of study, biased incidents, financial instability, familial rejection, coming out, transitioning, and emotional support. We work with a network of over 170 faculty/staff LGBTQA liaisons in order to provide points of contact across many academic and student support areas. If you have any questions at all, stop by the center. Let us be your first-stop shop for all things Rutgers. Concerned about a student? 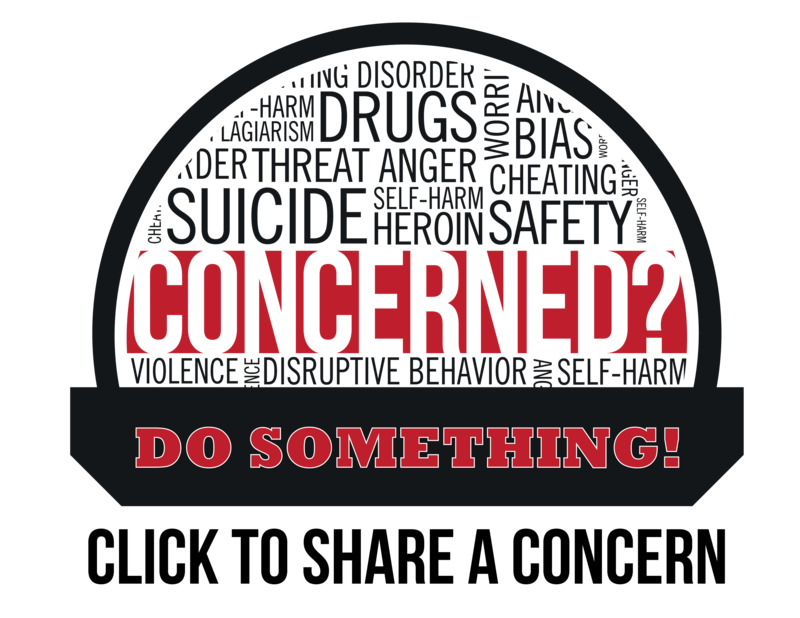 Do something! The Center for Social Justice Education and LGBT Communities is one of many campus locations that hosts an in-house counselor for 20 hours a week. 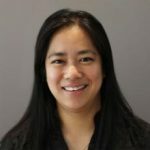 Mina Vargas, LCSW, is an LGBTQA Liaison and can be your first stop in getting connected to CAPS or off-campus counseling options. 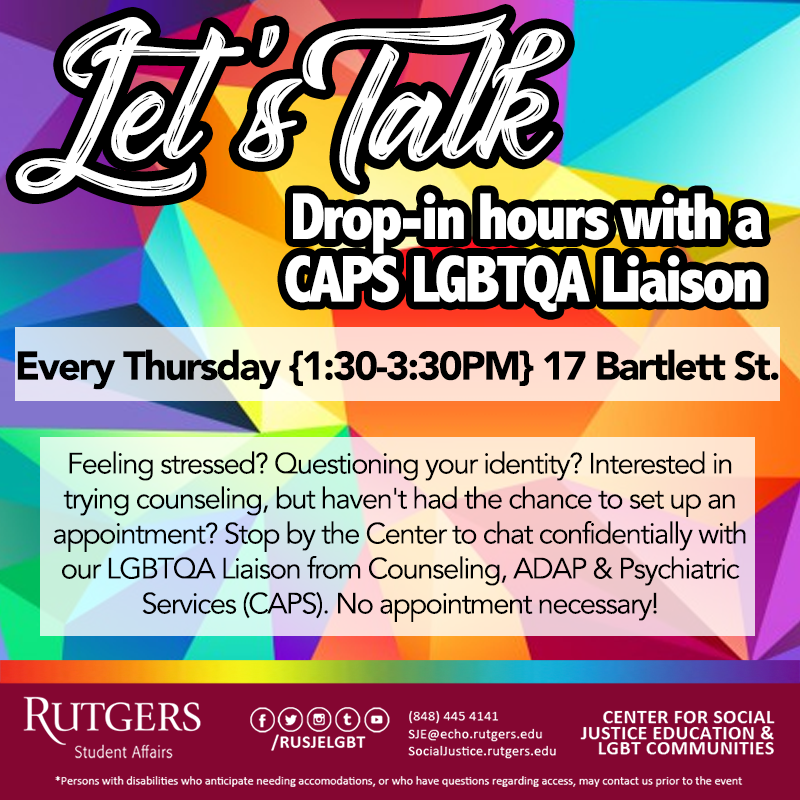 They host two weekly support groups in the center, offer drop-in hours every Thursday, can see individual students for 1:1 therapy, and can get you connected to other mental health practitioners. Stop by or call over for more information. The Deans of Students office exists to advocate for students and to assist in navigating on and off-campus resources. They are dedicated to help students thrive and graduate. 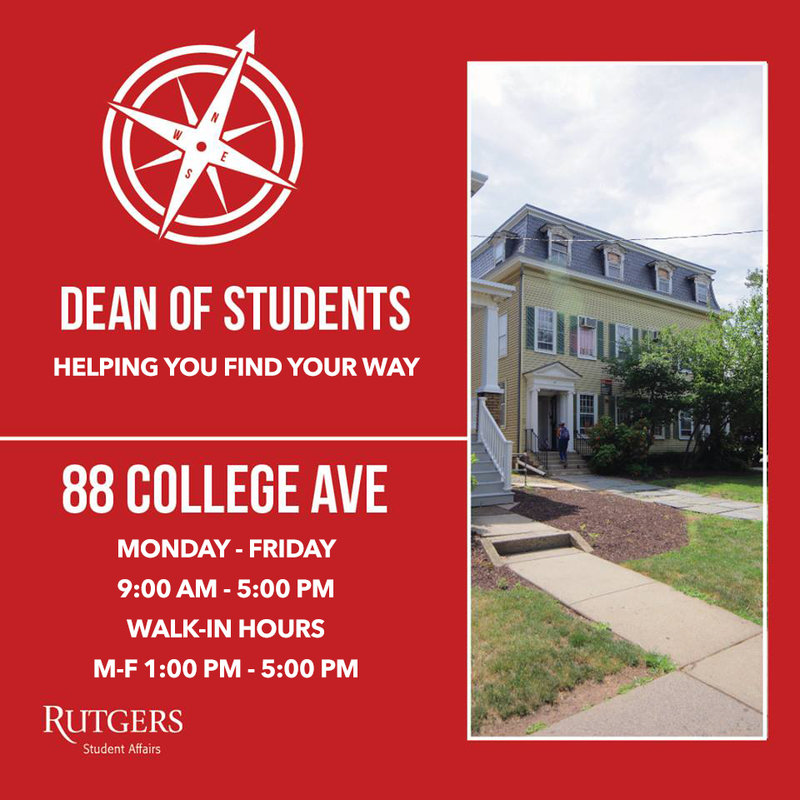 The Deans can help students with academic extensions, temporary disabilities, emergency financial aid, those experiencing homelessness or hunger, and much more. In addition, every Dean is an LGBTQA Liaison trained in LGBTQA terminology, narratives, and common issues experienced by students. Funded by our generous alumni, faculty, and staff donors, Rutgers University-New Brunswick offers financial assistance for LGBTQA students struggling with, including but not limited to, parental rejection, homelessness, healthcare costs, food insecurity, and general financial instability. Our center works closely with The Office of the Deans of Students to help ensure LGBTQA students thrive in our community and receive holistic support. To get connected to these funds, in addition to other support resources, visit our center, The Deans of Students Office, or CAPS. Run out of swipes? Struggling with grocery money? 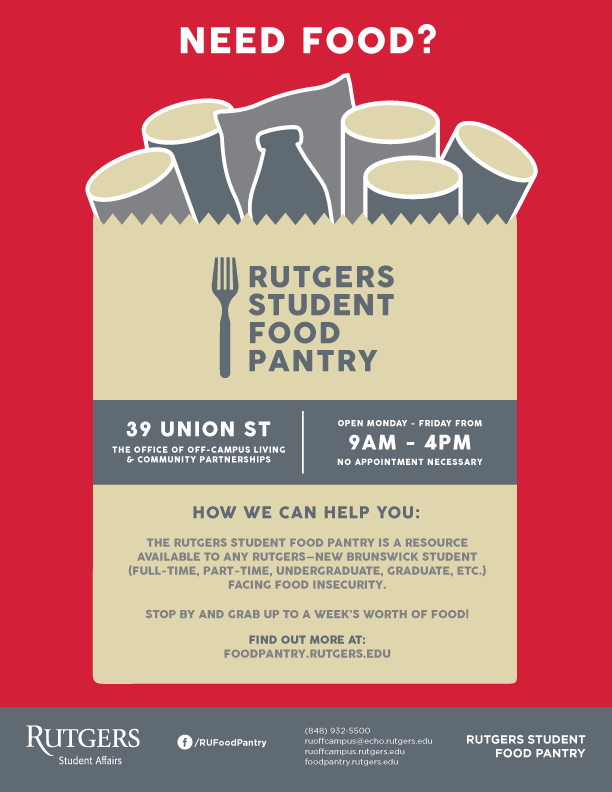 Visit the Rutgers Food Pantry! Rutgers University-New Brunswick offers two annual, $1,000, LGBTQA Leadership Scholarships for two undergraduates dedicated to supporting the LGBTQA community. We also offer a $500 Lionel Cuffie Award to a graduating senior who spent their Rutgers tenure supporting LGBTQA student organizing and community-building. These awards are made possible because of our generous alumni, faculty, and staff donors. Learn more about our scholarship and awards! Every semester, the center hosts academic advisors from the School of Arts and Sciences to host drop-in hours! If you’ve never seen an academic advisor, these LGBTQA Liaisons will help guide you through your graduation requirements and academic programs. Check our calendar for upcoming dates. Outside of our drop-in hours, academic advising is available across all academic schools. See below for more information. The Rutgers community is fortunate to many faculty and graduate students whose research and expertise focus on LGBTQA issues and experiences, as well as courses with a broader gender lens. Our students also have access to a diverse array of courses, across disciplines, that center social justice pedagogy.